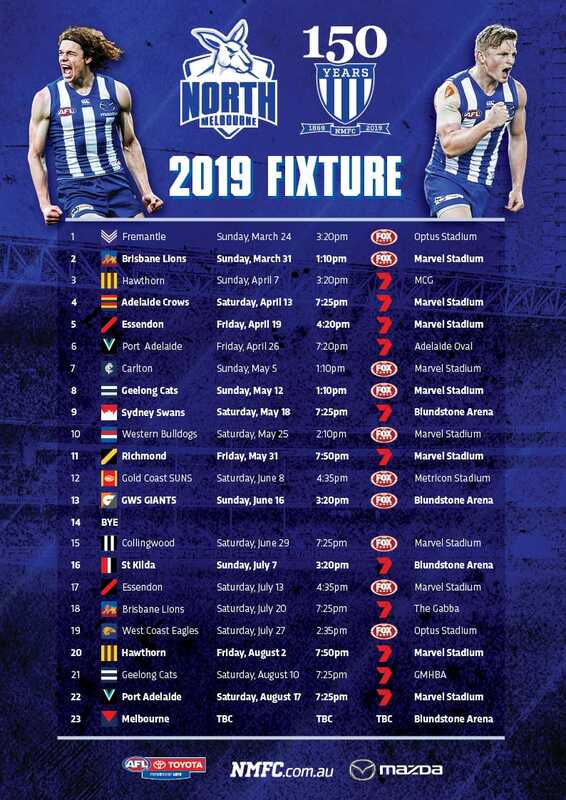 The countdown is on for the North Melbourne Tasmanian Kangaroos, with their highly anticipated foray into AFLW right around the corner. To celebrate, we’re giving you an opportunity to speak with some of the stars of our inaugural side. 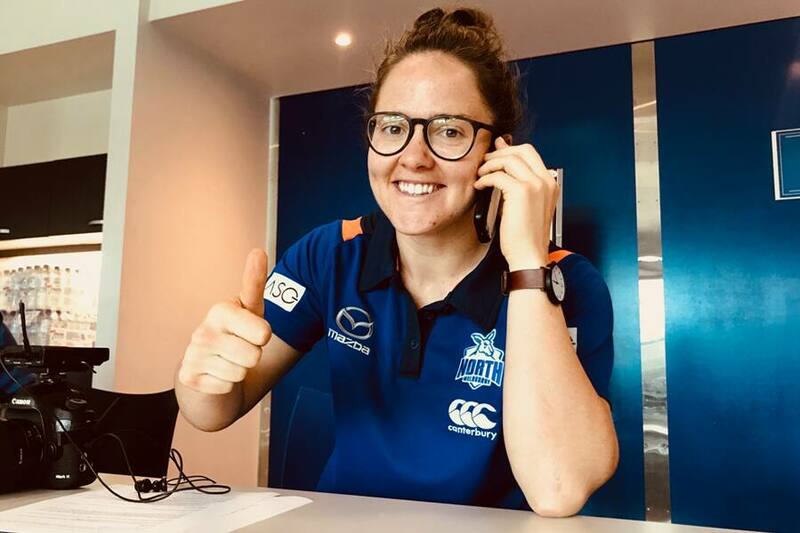 On Tuesday, January 22, Kaitlyn Ashmore, Britt Gibson, Jas Garner, Ash Riddell, Jamie Stanton and Jas Grierson will join captain Emma Kearney, for a membership telethon to sign up Foundation Members. Foundation Members will be recognised on the Shinboner wall at Arden St. If you or a friend would like to get behind the team, register below. Request a call back and a member of the team will be in touch during Tuesday’s telethon.